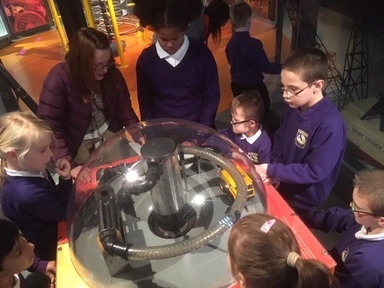 ARMs class visit to the Discovery museum! 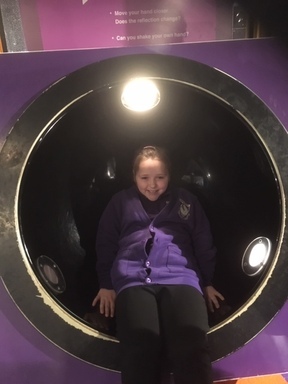 In November we were lucky enough to visit the Discovery museum in Newcastle. The first thing we saw was the tank outside. It was huge and we thought we might like to have a ride in it! 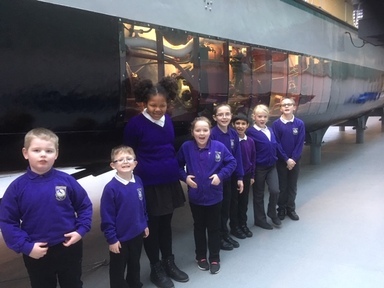 We loved having a walk around Turbinia, a 34 metre steam powered ship that was once the fastest ship in the world We had a fantastic time and really enjoyed the Science floor where we explored the world of science. 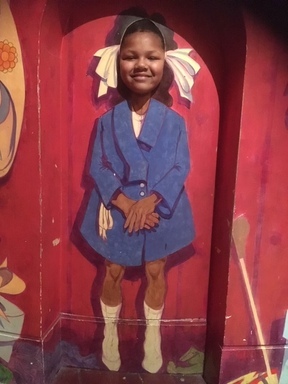 We loved all of the interactive displays, especially the dark room where we took silly shadow pictures of ourselves. We also visited ‘Newcastle story’ which took us on a journey through the city of Newcastle from the Roman times to the early millennium. We were only there for the morning but managed to fit all of this in and a cheeky drink and snack in the museum’s café! We can’t wait until we can visit again!